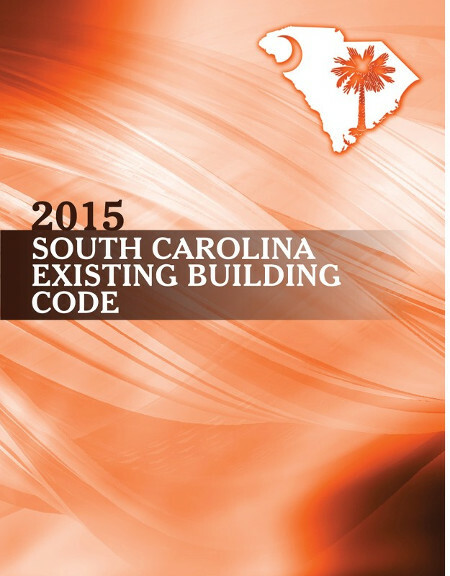 The State of South Carolina has its own individual set of Building Codes. 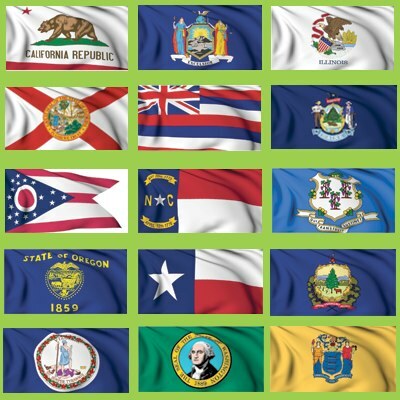 Here is a listing of codes and amendments specifically for South Carolina. 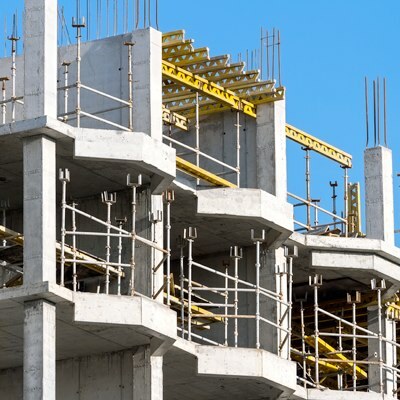 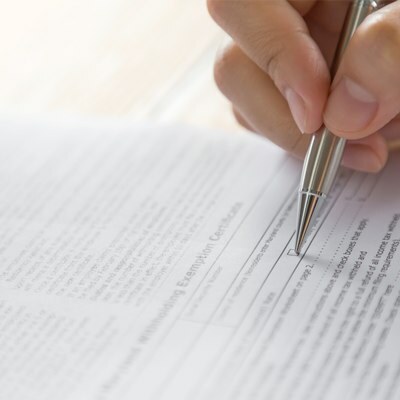 Browse through the South Carolina Building Code of your choice to learn what is necessary to comply with the South Carolina Building Code. 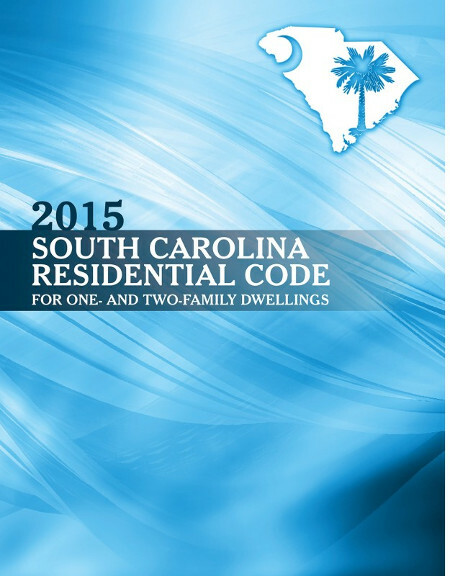 Stay up-to-code for residential buildings with the 2015 South Carolina Residential Code! 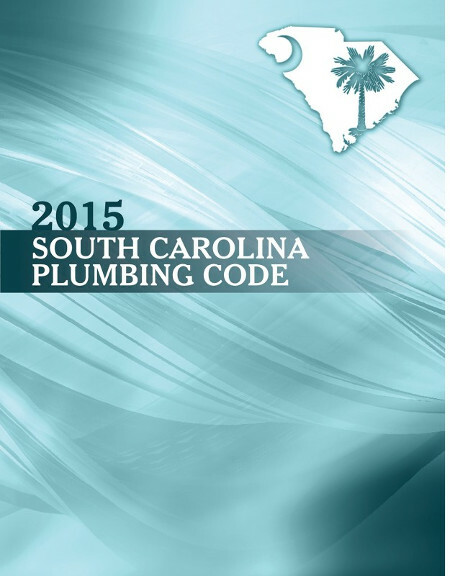 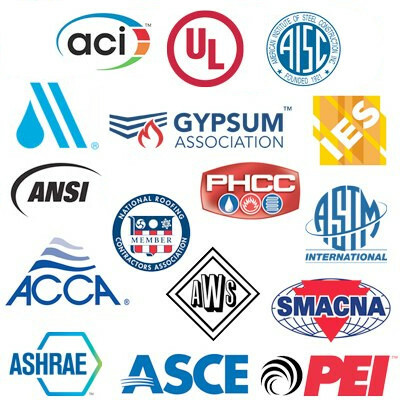 Stay up-to-code with the 2015 South Carolina Plumbing Code! 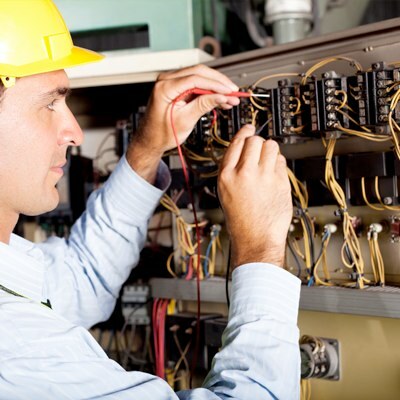 Stay up-to-code with mechanical systems in South Carolina! Design or install fuel gas systems in South Carolina with the 2015 South Carolina Fuel Gas Code! 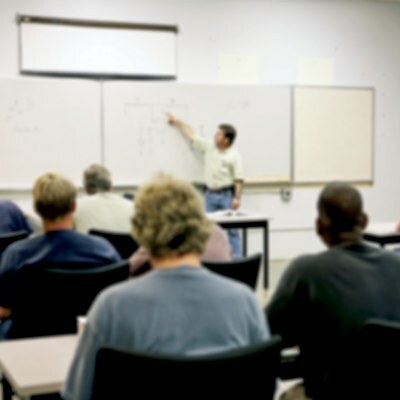 Use and reuse existing buildings in South Carolina with this resource!